The Czech version was compared with the US version. Both are on the UK Blu-ray from "Second Run". During his experiments Professor Roch invented a new type of explosive with extraordinary destructive power. This arouses the interest of Count Artigas, who together with his assistant Simon Hart has the professor kidnapped by a gang of pirates. The two are kidnapped in Artigas' secret hideout, an island disguised as a volcano. While the professor is allowed to carry out further experiments, Hart is locked up in a secluded shabby hut. With his wealth of ideas he manages to inform the world forces about the plans of Artigas and with Jana, who is also imprisoned, he plans his escape. Meanwhile Artigas is on the verge of completing an all-destructive cannon. 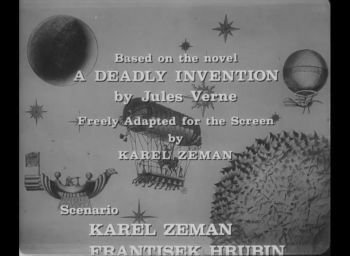 The Invention of Doom is based on the eponymous Roman by Jules Verne. 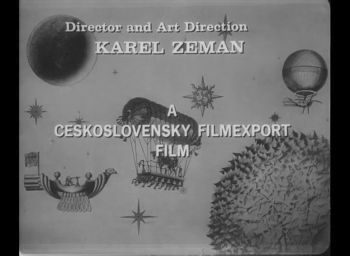 The illustrations from the book served Karel Zeman as the basis for his imaginative film adaptation, which is teeming with futuristic machines and invention. 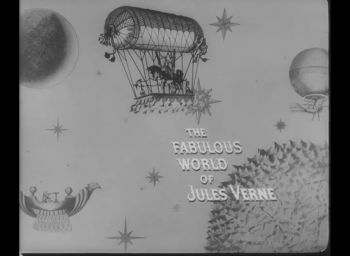 By means of various trick techniques such as stop motion, matte painting or miniature constructions, the world created by Verne was astonishingly captured on the screen. For fans of sci-fi movies I can only recommend this version. The UK Blu-ray is highly recommended as it is based on a restored version and contains two different versions of the film. 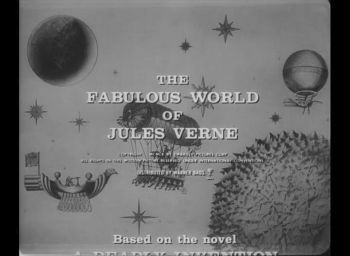 For release in the USA the film was dubbed English by producer Joseph E. Levine and renamed The Fabulous World of Jules Verne. 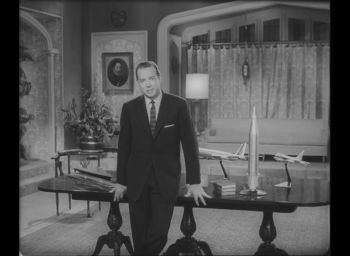 The opening and closing credits were exchanged and an introduction by US showmaster Hugh Downs was added. 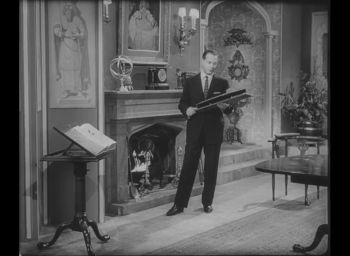 Downs is allowed to rave about the new technical achievements and hold a few miniature models in the camera before the film begins. Otherwise there are no further differences between the versions. 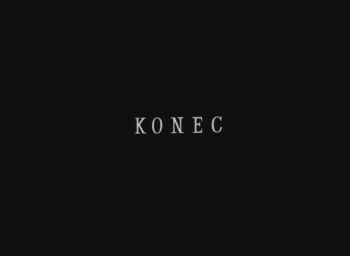 It remains to be seen if you need the introduction. From today's point of view and probably also back then, it seems a bit naive and doesn't quite fit into the rest of the movie. It's because of this naiveté that this version has it's charm. 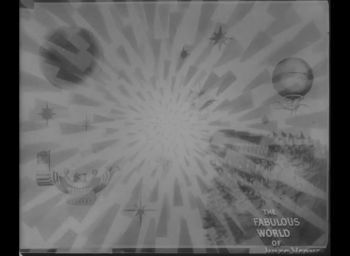 The English dubbing takes some freedom and at some points deviates strongly from the original dialogue. 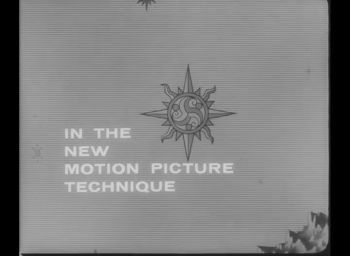 However, since it is conclusive in itself, you can speak of an interesting alternative, especially since the dubbing actors were well chosen. 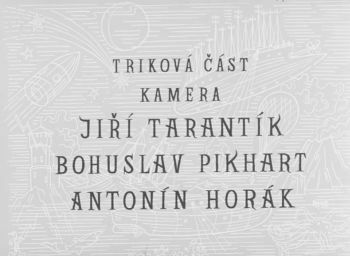 The Czech version shows the original opening credits after a restoration note. 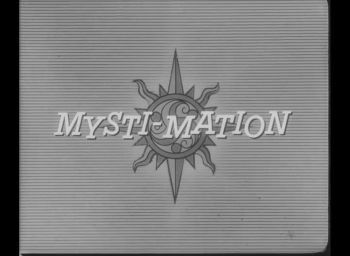 The US version has a newly designed English-language opening credits including a reference to a new film process called "Mysti-Mation". 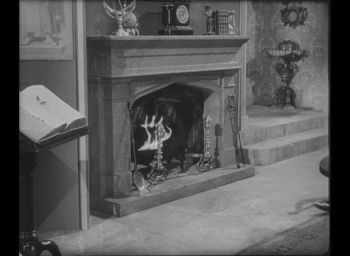 Then you see a fireplace. 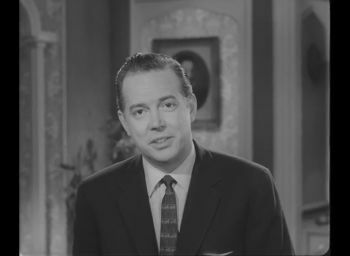 A man appears and introduces himself to the audience as Hugh Downs. 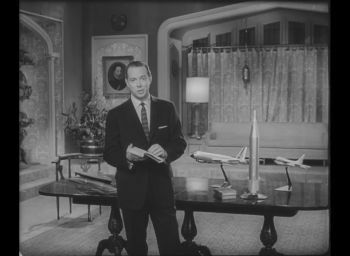 He shows a model of a new nuclear submarine and tells that only recently such a submarine sailed around the world without showing up or refueling. 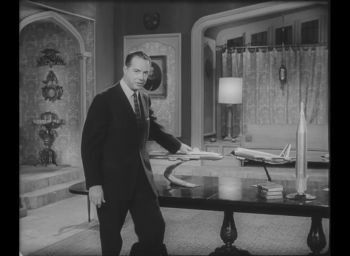 Then he refers to the model of a jet that can fly back and forth between two places at unprecedented speed. He tells of the rapid technical progress which apparently has no limits. 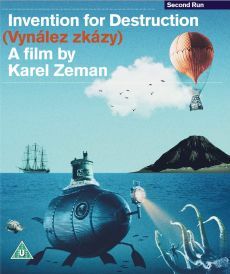 As a mastermind, he praises Jules Verne, whose stories have inspired people. The Czech version ends with an end insertion, followed by the credits of the restoration. 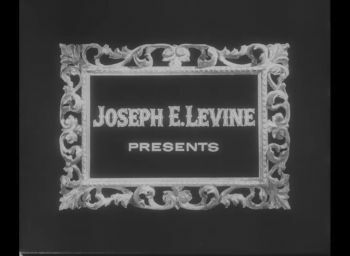 The US version has a redesigned credits.